Dr. Deborah Young EdS, PhD has earned graduate degrees as an Education Specialist in Educational Administration, Leadership and Policy, and a Doctorate in Educational Innovation for Early Childhood. She is a two- time Fulbright Scholar recipient and was former Education Department Chair at Naropa University in Boulder, Colorado. 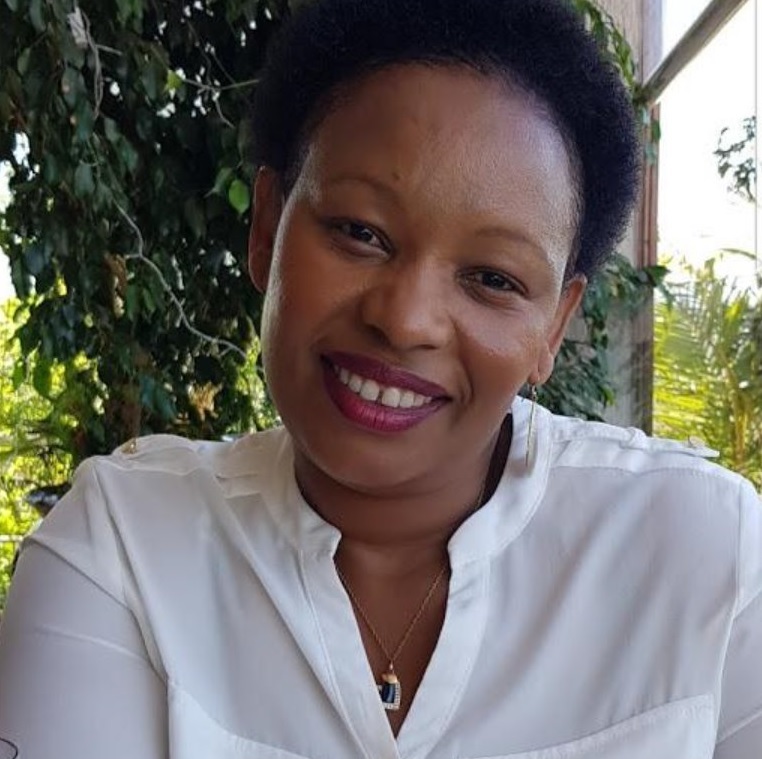 She has published on matters affecting the lives of children, their families, and communities. Dr. Young has served on various non-profit Boards and is actively involved in several participatory action research studies. Deborah Young is a true leader and advocate for the improved education, health, development, and human rights of marginalized populations around the world. Through her heartfelt commitment and drive, she has nurtured a long-held dream that continues to shape lives around the world, turning peace and justice into a reality for many. Judi has worked with AACC and APIEAT in Jalapa, NI since 2006. 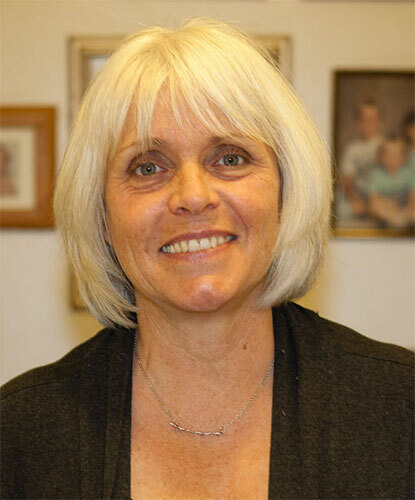 Judi is Therapy Manager of Inpatient Rehabilitation Services at Boulder Community Health (BCH) and has over 25 years of experience providing rehabilitation services and support for individuals with disabilities. Judi has extensive experience in the management of more than 50 occupational, physical therapy and speech-language pathology therapists. Judi’s has organized several therapy delegations to address the special needs of children and adults living with disabilities in the Jalapa Valley. She continues to bring this focus to her work with AACC projects in Nicaragua. Patrica was born in Santiago de Chile. She was seventeen years old when the coup d’état that deposed President Salvador Allende took place. Her father was at the time Minister of the Economy for Allende, and was sent to a concentration camp and prison for two years. Patricia went into exile to Venezuela with her mother, brother, and sister. In Caracas, Venezuela she earned a Masters in Child Development and Disabilities and has been working in the field since. 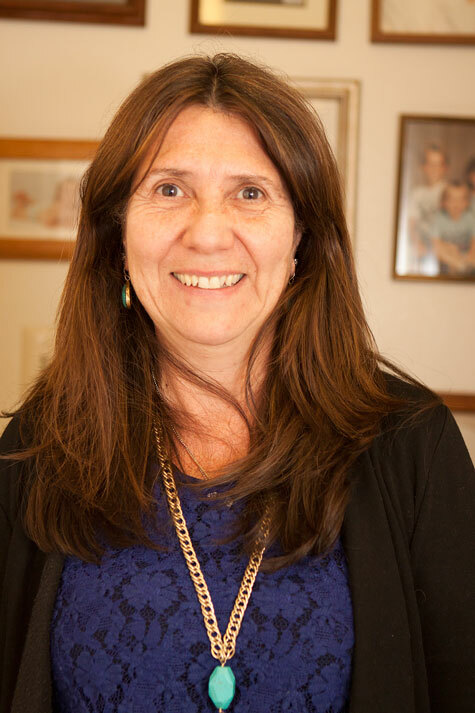 Prior to coming to the United States she worked as Senior Researcher at the Venezuelan Institute of Scientific Research (IVIC) for 25 years, conducting experiments in Neurochemistry and in a very large and important project measuring iron levels in children’s diets. When she relocated to the United States in 2001 she worked in the Psychology Department of the University of Colorado Boulder, as a researcher in learning and memory, for 8 years. Her current positions are a consultant for the Colorado Department of Education training early childhood professionals with a focus on low income immigrant women. She also teaches as an associate professor at Colorado Community College and as an adjunct at Naropa University, both in the Department of Education. She is multi-lingual and bring to AACC a depth of cultural responsibility, personal experience of political turmoil, and a depth of research skills supporting the validity and reliability of AACC’s work. Patricia joined AACC in 2013. Ty has a B.S. in Business Administration from the University of Colorado (Denver) and an M.S. in Environmental Systems Analysis (Industrial Ecology) from the Norwegian University of Science and Technology. Ty has worked in the environmental industry for over six years. He has worked in strategy and operations, as a market analyst, in project controls and most recently as a management consultant for Hawksley Consulting. He hopes to leverage his technical and consulting skill sets to advance social and environmental initiatives that make a positive difference. Ty is excited about the future of AACC and the opportunities it affords to do meaningful and productive work. 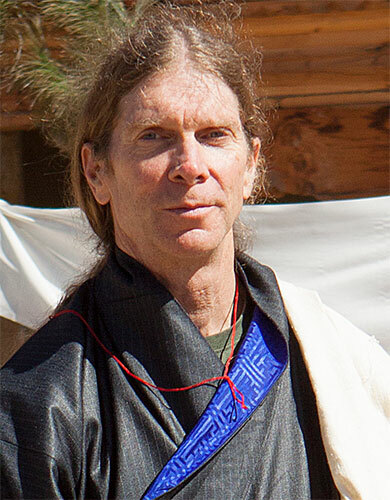 Kenny Yingling attended Naropa University where he obtained Bachelor’s degrees in Early Childhood Education and Traditional Eastern Arts with a concentration in T’ai Ch’I Ch’uan. During his time at Naropa, Kenny first got involved with AACC and worked on a project building a child care center in Champaigny. Upon graduation, Kenny worked in the field of Early Childhood Education at a day care center in Boulder. He went from assistant teacher all the way to director before moving on from the center. Kenny rejoined the work of AACC as it was transforming into ECG and volunteered at Tashi Orphan Boarding School in Kathmandu, Nepal and Kiambogo Primary School in Kijabe, Kenya. Kenny is currently back in Boulder running a family child care center from home called The Honey Lantern where he advocates for a more inclusive approach to gender development in young children. He continues his work with Empowering Communities Globally as Secretary. Jane is a native Kenyan who was born in Kijabe. Her family didn’t have much. Clothes and food were scarce as her mother was a single parent raising twelve children. Her passion for children really grew once her mother, Mama Beth, could no longer take care of the children in her program. Since 2006 she’s overseen the ministry at Mama Beth’s and taking care of the roughly 100 children in the program. Jane loves to see the growth of young people and she believes in the potential they have. Jane believes that Education is the most powerful weapon which you can use to change the world. That’s why she’s so passionate about changing the poor conditions of our local schools and creating a space where the children can get quality education. My name is Eddy Cardoza. I grew up in a rural area of northern Nicaragua known as Jalapa This area was seriously affected by the contra war during 1980s. Jalapa is 200 miles away from the capital city of Nicaragua, Managua. I studied my primary and secondary school in Jalapa with the very little support as my family had very little income. The school I attended, Ruben Darío, had to keep children protected from the bombing. Our parents had to build bomb shelters in the playground of our schools and all children were trained on how to use them. As a child I did not have any idea about what the reason for the war, I just knew that people were suffering and witnessed so much pain. 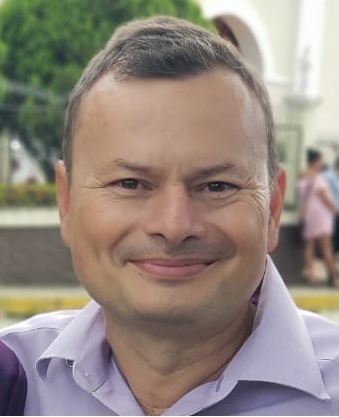 After I graduated from high school in 1993, I moved to Managua to go to college. The war was over, but the country was left devastated. I received my bachelor’s degree in electronics. After college I moved back to Jalapa, as Managua was and still is a very big city with a lot of crime and I had to be always on my guard. This brought up my memories of the war time. I am a father of two children, Kevin and Bryan. My two sons are my guiding stars and my reason to stand up again when I fall. There is little employment opportunities in Jalapa where I could use my training as an electronic engineer, so I became a bus driver. This job I did for over 10 years. While being a bus driver; I met Deborah Young (2003), and started working with the Empowering Communities Globally 5-step model focused on child development. While working with AACC now known as Empowering Communities Globally, I have learnt so much that I see the world with different eyes now. I was a father before meeting Deborah Young, but I had very little knowledge about parenting. For instance, I thought that physically punishing the children was Ok, and was the best way of rising the kids—this is a wide spread myth in our communities–, and it was eye opening realizing from a biological perspective that punishment literally hurts our children, families, and communities everywhere. I now know that just by intentionally and purposefully playing with a child, they will have more chances for learning, and for a better future, and our world has a chance for peace and kindness. I have witnessed how AACC/ Empowering Communities Globally, through its 5-step model throughout the communities of Jalapa has positively impacted so many lives. I am so happy to serve on the board and help make a difference in other people’s lives. 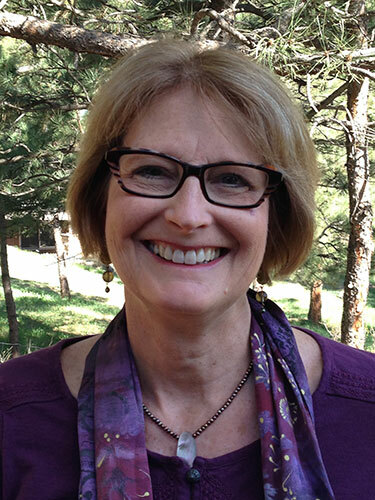 Enna holds a Masters of Education in Curriculum and Instruction from University of Denver and a Colorado teaching license with endorsements in Special Education and Linguistically Diverse Education. 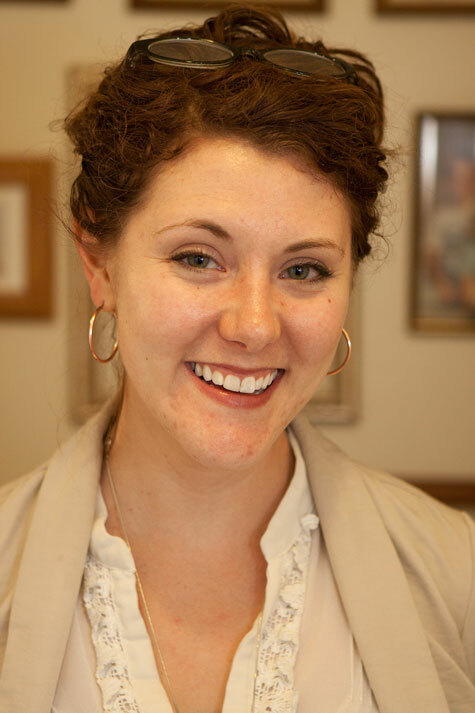 Enna has taught in Boulder and Denver Title I schools, and has conducted educational research in collaboration with the Ministry of Education in Jalapa, Nicaragua. Beyond classroom teaching experience, she has managed programs and assisted with the growth of a broad range of educational organizations, including area non-profits such as Project YES and Imagination Makers, the University of Colorado-Boulder’s Institute for Ethical and Civic Engagement and for-profit localization and translation companies ENLASO Corporation and Jonckers. Enna has managed large scale projects with annual budgets of up to $950,000 and also brings to our board expertise in marketing and public relations. Enna joined AACC in 2006 with her first visit to Jalapa, Nicaragua. Doreen Trees has worked as an early childhood professional, educator, and mentor for over 30 years. 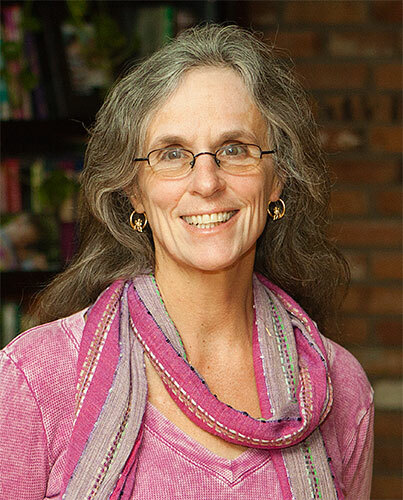 She currently leads her own early childhood classroom, parenting class for moms and toddlers, and is an adjunct at the University of Naropa, Department of Education. Doreen has volunteered in Nepal and Bhutan with AACC supporting local teachers to help raise the quality of E.C.E. education programs and their teaching skills and disciplines. Doreen has served on the board of AACC since its inception and as Vice President for the last two years. Douglas has a PhD in Physics. He has been employed in the Physics Department at the University of Colorado for 25 years. Douglas has over 15 years of experience working with non-profit organizations. Between 2006 and 2010, he was the president of the board of directors for AACC. During that time, he oversaw the construction of a primary school in Jalapa, Nicaragua. He has worked with children living in the Managua landfill, La Chureca. He taught the teens radio public service announcement production. 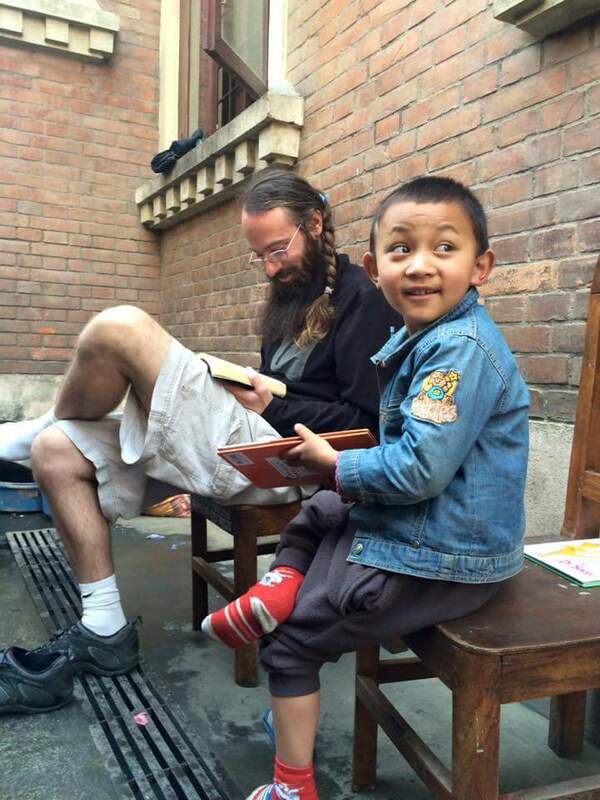 Their announcements were aired on the largest radio station in Managua; Radio YA In the fall of 2014, Douglas was awarded a Fulbright appointment and worked for 6 weeks at the Institute for Language and Culture Studies in Taktse, Bhutan. He helped the college improve their computer infrastructure configuration. For the past 3 years, he has been volunteering his service to a number of computing departments at colleges in Bhutan. Douglas joined AACC in 2004. Joel is Professor Emeritus at the University of Colorado at Denver, where he taught political economy courses and seminars from 1976 until 2002. He has written articles and books on development and globalization. He has served as the Interim Dean of the Graduate School at UCD, as Chair of the UCD Department of Political Science, and as Chair of the Board of KGNU and also of the Boulder-Jalapa Friendship Cities Project. 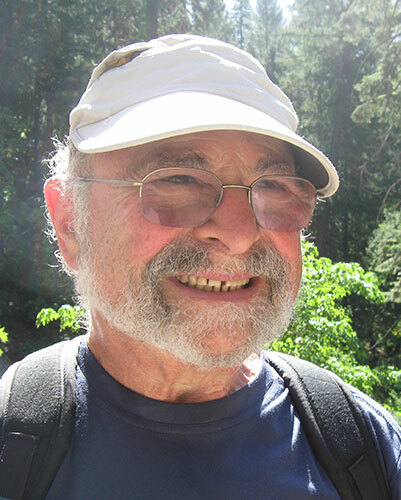 Edelstein has produced public affairs programs on KGNU-FM, Boulder County Public Radio since 1982, and from 2003 until 2014 he served as KGNU News Interim Director and as Co-Director. To study the effects of global economic integration and national policy responses, since 1969 he has worked in Havana, Stockholm, in the capitals of Eastern Europe, Israel and the West Bank, Guatemala, Syria and Jordan, and Brazil, and with support from the CU-Denver Institute for International Business (IIB), in South Africa, Zimbabwe, Mozambique, and the United Arab Emirates, and in Chile. Joel has been part of the AACC board since 2003.